From first call to first day, we're there. Positive Life Concepts is looking for General Laborers who are motivated and “just want to work”. Our clients are in the construction, renovation and demolition industries (just to name a few) and have positions that CAN work with your availability! 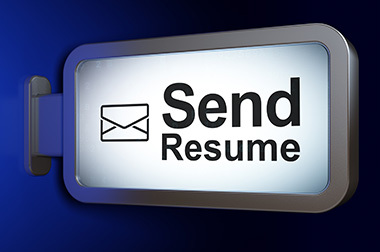 We are seeking a skilled, reliable general laborer to join our growing company. 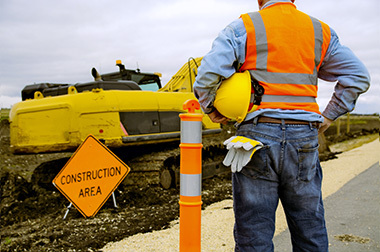 In this position, you will be responsible for assisting contractors, possibly operating heavy machinery, and following all site health and safety regulations. A strong work ethic and attention to detail are essential. To get to work immediately, please visit www.positivelifeconcepts.com and submit your resume. One of our friendly staff members will contact you to set up your interview. It’s just that easy! We can’t wait to meet you!